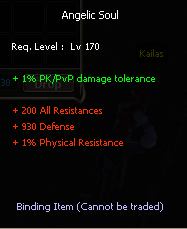 New exchange items are periodically added to or removed from NPC Karin in Ardeca. The item you need to bring Karin is called Dream Powders. Dream Powders are tradeable and are common drops (33% Drop Rate) from all normal monsters in Doomed Maze, Python Castle, The Deadlands, and Mitera. 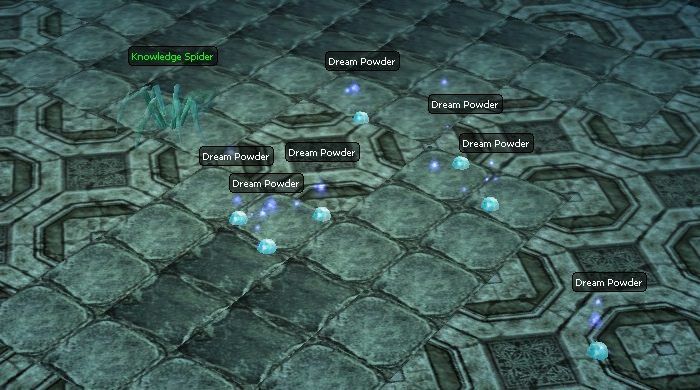 Dream Powder also drops from Normal Monsters found in the Ruins of Rudene Instance Dungeon. One of the spotlight items of this new exchange is the Parca's Shiny Tear. It's an upgrade of Angelic Soul, which means you can wear up to 4 Parca's Shiny Tears at one time! [GM]Fayth if i farm Dream Powder in Python Castle then i use my summy and i follow my other char, it is AFK or not? lguide me GM thank you ..
You can use as many characters as you want to follow you for extra lure. 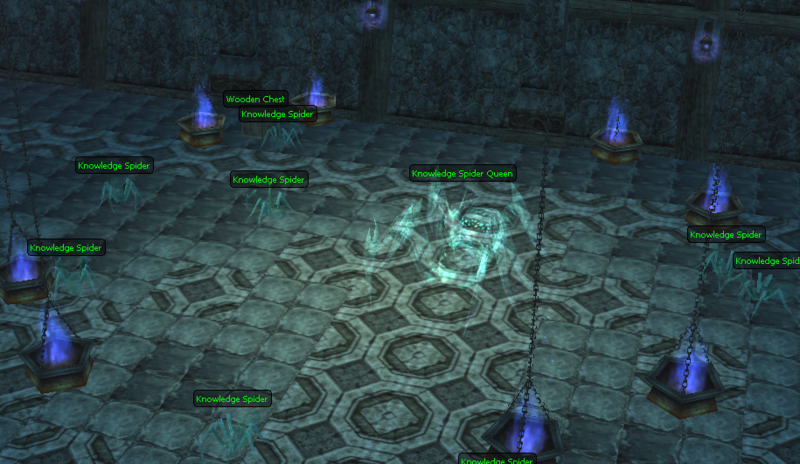 What you can't do and what is considered AFK farming is leaving your summoner with a pet that attacks monsters while you aren't there.